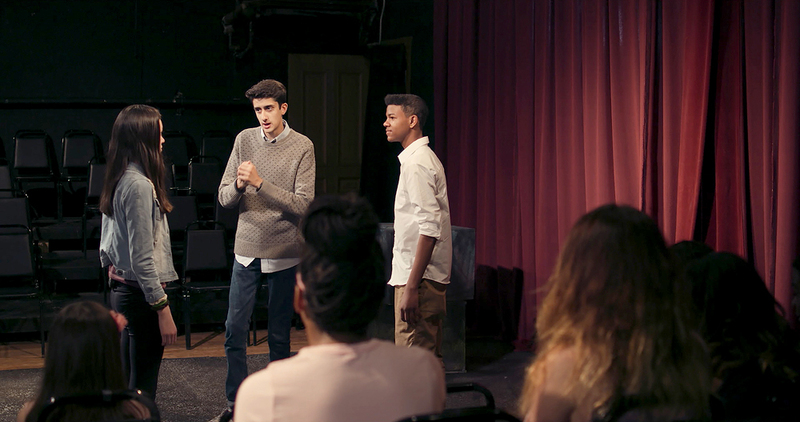 Debuting highly-anticipated new and returning TV series and spotlight creative online storytelling work. The Tribeca TV lineup will include 16 shows made up of eight series premieres, two season premieres, one feature documentary, and five indie pilots. The N.O.W. (New Online Work) section, sponsored by HBO, will showcase 12 projects from creators using digital platforms to tell original stories in addition to special spotlight programs. The N.O.W. Creators Market will return to connect online creators with industry professionals. 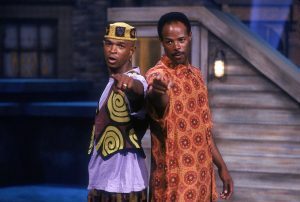 Building on the Festival’s successful film reunions, for the first time this year, Tribeca TV will celebrate anniversaries of acclaimed series In Living Color and The Simpsons, the longest-running American sitcom, marking its milestone 30th anniversary. The hit series Mr. Robot will return to Tribeca after its first episode screened at the Festival in 2015 to celebrate the final season with a special Tribeca Talk conversation with stars Rami Malek, fresh off his Oscar win, Christian Slater, Carly Chaikin, and creator Sam Esmail. The 18th Tribeca Film Festival takes place April 24 – May 5. Tickets for events at The Beacon Theatre are available for purchase online starting Today, March 19. More ticket information here. – The Hot Zone (Nat Geo), starring Julianna Margulies, is inspired by the true story of the origins of the Ebola virus and its arrival on U.S soil; and Chernobyl (HBO) the story of the 1986 nuclear accident, which will premiere on the anniversary of the actual disaster, starring Jared Harris, Stellan Skarsgård, and Emily Watson. – Younger (Paramount Network), the hit series that follows Liza, a talented and aspiring editor navigating the highly competitive world of publishing — while juggling the complications of the lie she created about her age to land her dream job, will premiere the first episode of its sixth season. – I Want My MTV (A&E Network), a documentary special about the rise of the network that came to define a generation, will also premiere as part of the TV program. – State of the Union (SundanceTV/SundanceNOW), an original comedy about the challenges of a contemporary relationship. Each ten-minute episode, directed by Stephen Frears, written by Nick Hornby and starring Chris O’Dowd and Rosamund Pike, is set in a pub before a couple’s weekly marital therapy session. Finally, Tribeca TV will spotlight upcoming independent voices in episodic storytelling with its Pilot Season section. Tribeca TV will bring two of the most influential series in television history to the big screen. 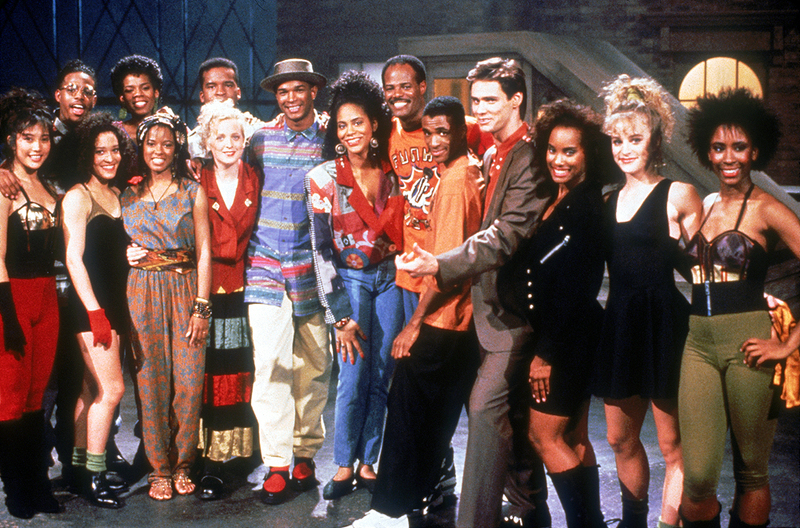 Twenty-five years after its finale, In Living Color, the sketch comedy series recognized for launching the careers of Keenen Ivory Wayans and other members of the Wayans Family, as well as Jim Carrey, Jennifer Lopez, Jamie Foxx, and David Alan Grier, will be celebrated at Tribeca with a screening of its first episode followed by a conversation with creator and co-star Keenen Ivory Wayans and Shawn Wayans, Kim Wayans, Tommy Davidson, David Alan Grier and Rosie Perez. 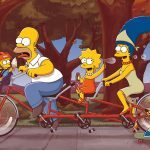 The Simpsons needs little introduction: The satirical animated show that has become part of our cultural fabric will be celebrating its 30th anniversary. 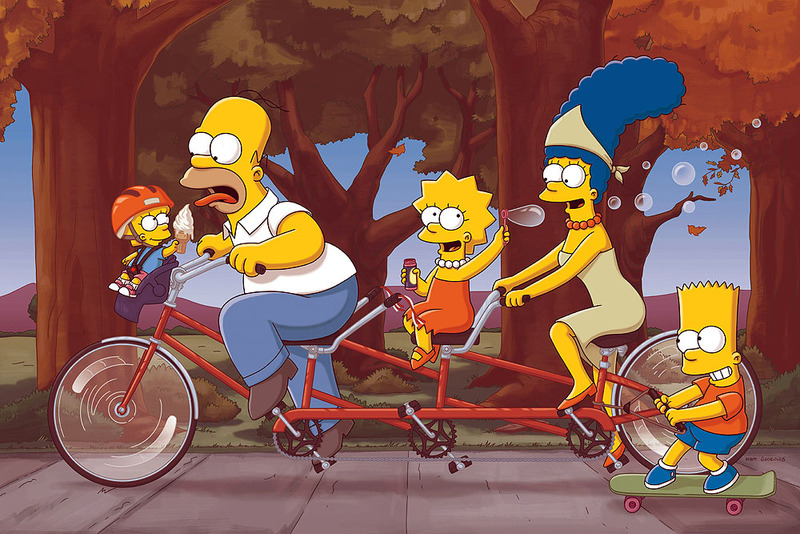 A screening of two episodes of the series will be followed by a panel with James L. Brooks, Matt Groening, Matt Selman, Al Jean and Harry Shearer and moderated by Lisa Simpson herself Yeardley Smith. The two-part N.O.W. Showcase will feature the latest works from 12 unique online creators. The first N.O.W. 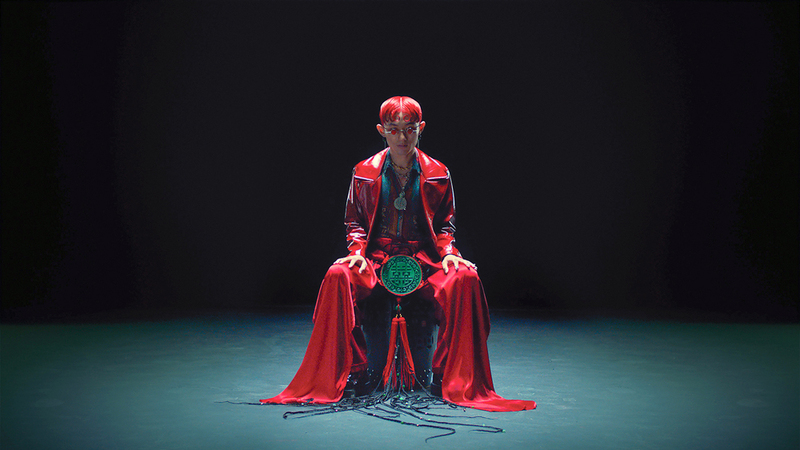 Showcase, “Headspace,” will include a range of projects from a narrative short about sexual awakening and self-discovery, set in a Chinese restaurant, in Kiss of the Rabbit God to Release, a science-fiction series built around the fallout of a rapidly spreading and unknown airborne disease. “Reality Check,” the second N.O.W. Showcase, includes a documentary series about the impact of photojournalists in Frame by Frame, Better Days, a coming-of-age comedy series about a young Muslim-American twenty-something, and 99, a comedic narrative about a mother and her adult son shopping for a Bar Mitzvah gift at a 99 Cent store. N.O.W. will also host two Special Screenings featuring Topic Studios documentary work, as well as The New York Times Op-Docs, with a collection of five short films all with a timely thread of immigration-related issues.